(KLTV) - "They say once a Marine, always a Marine." 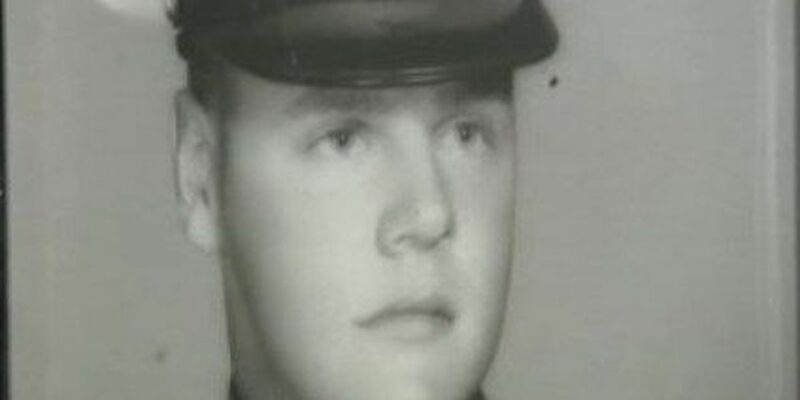 George Putnam says joining the United States Marine Corps in 1966 at the age of 17 changed his life. "I grew up in government housing projects and they're kind of hard to live in," Putnam says. As a teenager in a gang-ruled environment, Putnam knew he was headed in the wrong direction. "I finally came to the conclusion that if I kept on that I'd probably be in the pen before I was 20 years old." So even before he finished high school, Putnam joined the Marines, a group he'd always admired. Within a year, he was sent into battle in Vietnam and, as he puts it, "grew up fast." "I had been trained for war but I had no concept off what actually happens in war," he says. "Where reality really strikes is that first time. All the stuff happens at one time, men blown up, shots fired, and then you look round and one of your buddies on each side of you is no longer there," Putnam recalled. In June of '67, Putnam was wounded for the first time. "We was kind of pinned down, and all of a sudden there was a big boom and I felt numb on one side, and I looked down and I was bleeding," he says. After hospitalization, Putnam was sent back into battle. In August, he was wounded again, even more seriously and sent home. It was back in the states that Putnam was wounded in a way that has never healed. "When you get somewhere and they call you baby killer, they spit on you, yeah it hurts," Putnam says. "But it's like everything else in life, you just got to live with it." Something else Putnam has lived with since the war are flashbacks and nightmares, "and they're still vivid. It's just like they were yesterday." In spite of the physical and emotional pain he's suffered, George Putnam describes the time he spent in the Marine Corps as one "of the greatest things he's ever done". "When you stand up, it makes America stronger, and I'm proud of that," Putnam says.